Disney Wanyonya damu. The juu half of my awali movie poster, posing now as an ordinary crossover. :). 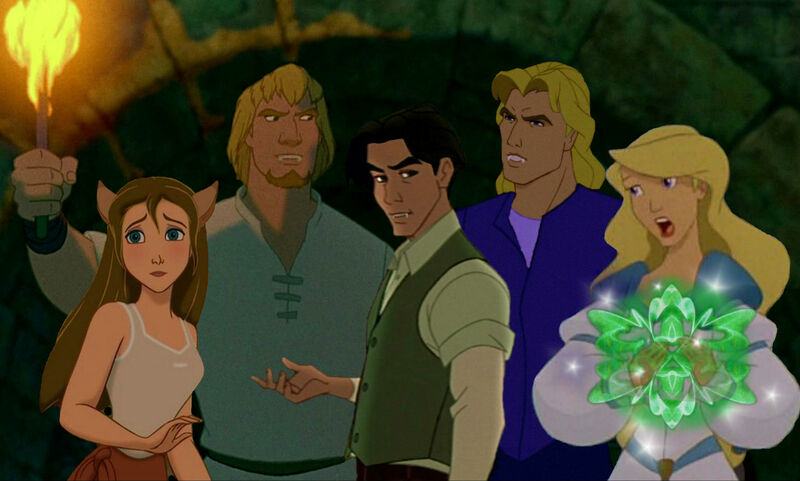 HD Wallpaper and background images in the Disney crossover club tagged: disney crossover tarzan hunchback of notre dame anastasia pocahontas swan princess. I thought this was cool when I first saw it...and I still think it's cool now! It is awesome! I love Jane! She looks so cute!